The many restaurants in Karnataka make it truly a foodie’s paradise. 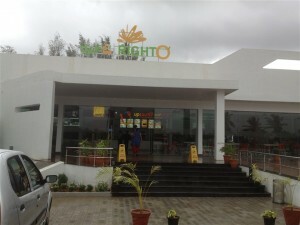 Eateries in Karnataka serve both vegetarian and non-vegetarian cuisines. 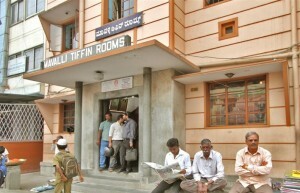 People who visit here enjoy savoring the delightful Kannada cuisine, which is one of India’s oldest. 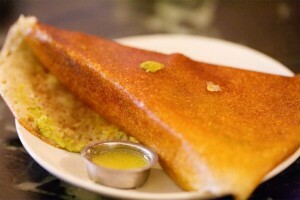 Many eateries specialize in offering the authentic taste of Maddur Vade, Mysore Masala Dosa, and Rave Idli. Non-vegetarian eateries offer spicy Kannada meat curries like Koli Saaru and Maamsa Saaru. Hotels specializing in seafood are ideal for tasting Mangalorean fish dishes cooked to perfection. Not just local cuisine, Karnataka eateries are famed for offering plenty of choices from Moroccan lamb tagines to thin crust Pizzas. There are also a number of cafes and hotels that provide healthy vegetarian lunch buffet for the calorie conscious crowd. Street food lovers can satiate their taste buds at numerous hole-in-the-wall selling popular snacks such as vegetable fritters, corn on cob, sandwiches, and chats. 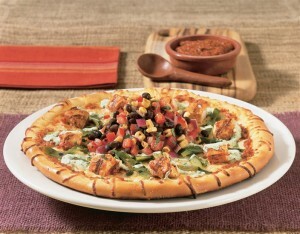 Read more about Restaurants in Bangalore. Mysore has a number of restaurants and eateries that serve pure vegetarian food. Read on to know about the top 10 vegetarian restaurants in Mysuru. Your stomach needs a refill on Bangalore Mysore highway? This gives the distance of the restaurants from Town Hall, Bangalore. 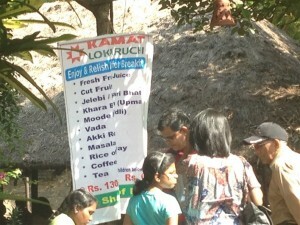 Here are a few awesome breakfast restaurants on Bangalore-Mysore road. Read on to know about some of the must-try breakfast places on Bengaluru-Mysuru Road. What are the restaurants near Mysore Palace? Here is a list of top restaurants in Mysore that are close by the Mysore Palace. 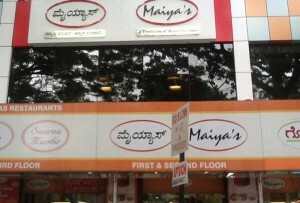 Read on to know more about Mysore restaurants.